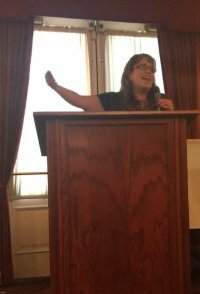 In addition to being CEO and founder of the Nonfiction Authors Association and Nonfiction Writers Conference, Stephanie Chandler is an award-winning author who has spoken at countless writers’ conferences and events over the years. A former brick and mortar bookstore owner, Stephanie has always known she wanted to work with books. She is an author of ten books, both traditionally published and self-published, and has also operated a custom publishing company since 2008, Authority Publishing. 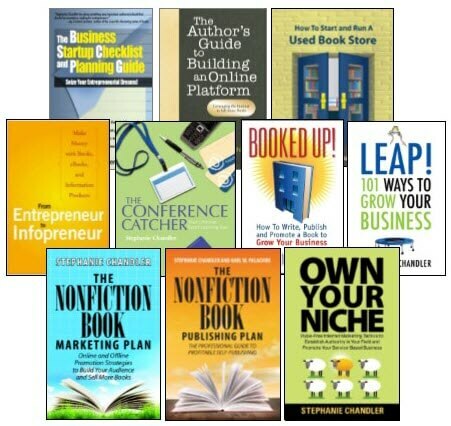 Stephanie is passionate about educating authors on strategies to make publishing profitable. She travels from Sacramento, California, and is also available to conduct teleseminars and webinars with writing groups. Learn more about Stephanie Chandler on her official author site. Contact Stephanie to inquire about speaking opportunities.